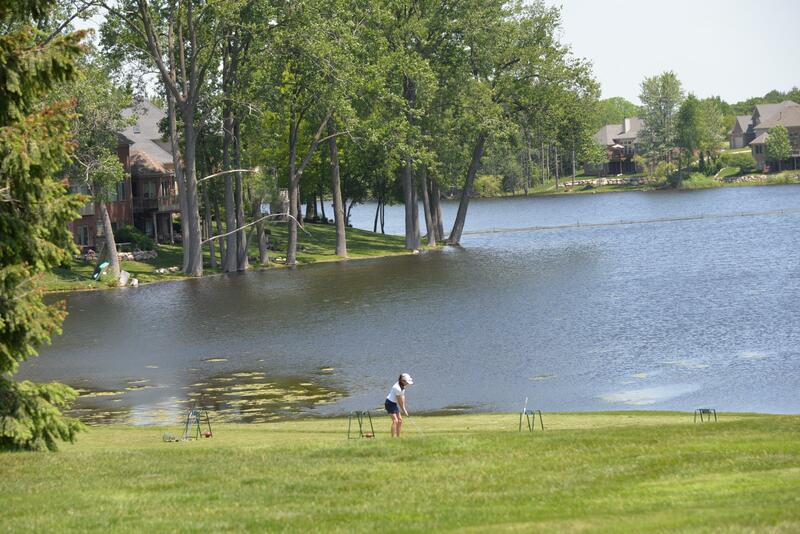 Paint Creek Country Club, Lake Orion, Michigan - Golf course information and reviews. Paint Creek Country Club is one of the beautiful private country club in northern Oakland County Michigan where you can go and enjoy. 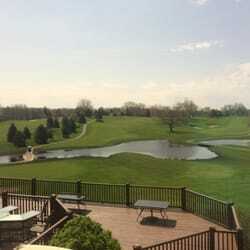 Add a course review for Paint Creek Country Club. Edit/Delete course review for Paint Creek Country Club.